Carillion has halted work on part of its £335m Royal Liverpool University Hospital construction job after cracks were found in two concrete transfer beams. Engineers are now working on solving the problem but the issue has delayed fit-out work taking place in the affected building. Site sources claim the cracks in the supporting beams stem from underlying issues with part of the building’s foundations on the Low Hill side of the site. But a spokeswoman for Carillion was adamant that there were no problems with foundations on the site. 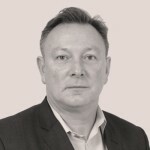 Engineers are understood to have spent much of Christmas trying to come up with solutions for the issue, which has stopped fit-out contractors moving on with their packages. Presently, the hospital, which is already running six months late, is scheduled to open in June. Site sources say the latest problems will put that date back even further. A Carillion spokesperson said: “During routine checks, cracks were found in two beams. The cause has been identified as a design issue and we are working with our subcontractor to undertake remedial work to rectify this. 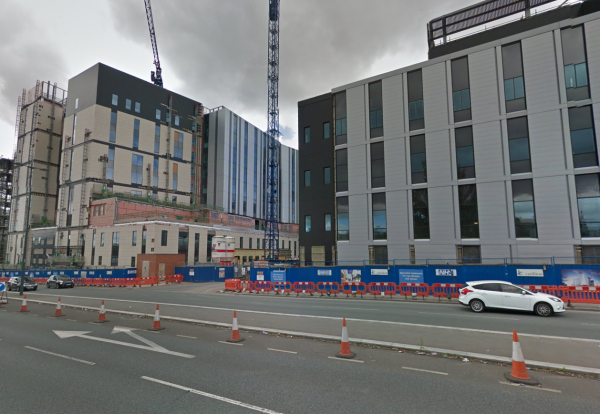 A spokesperson for the NHS Trust said: “We have a planned three-month ‘commissioning period’ once construction of the new Royal Liverpool University Hospital is complete where the hospital is fitted with various equipment prior to moving in.